One of my all-time favorite series also. 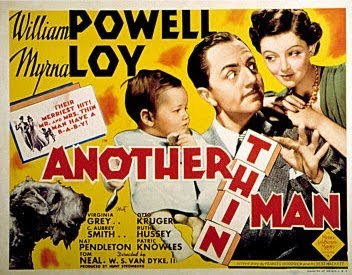 I think I've seen all of them now. 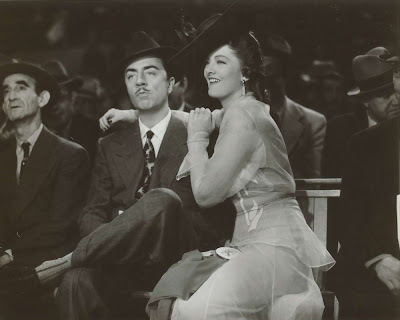 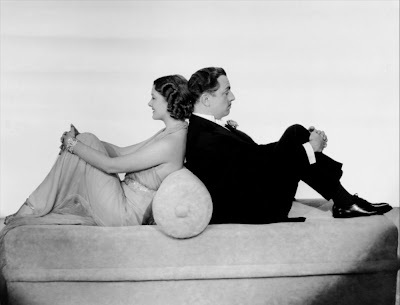 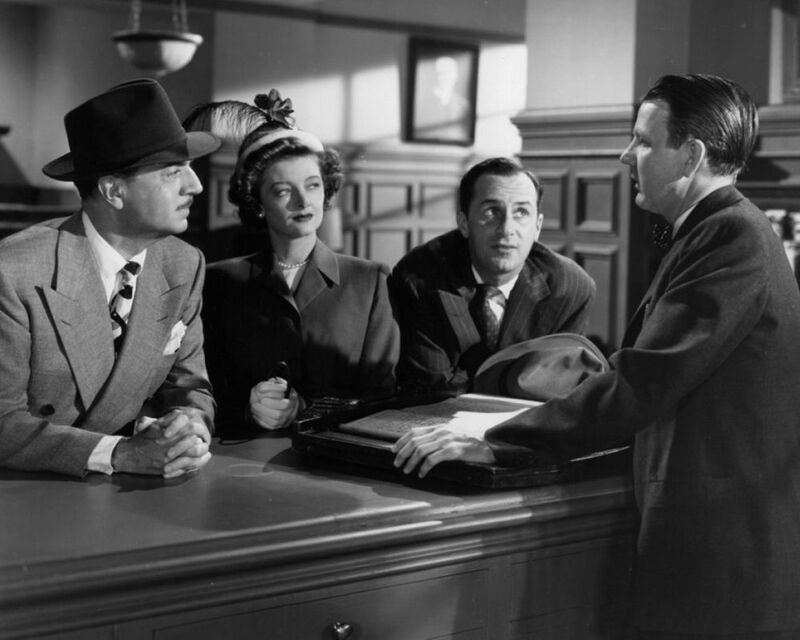 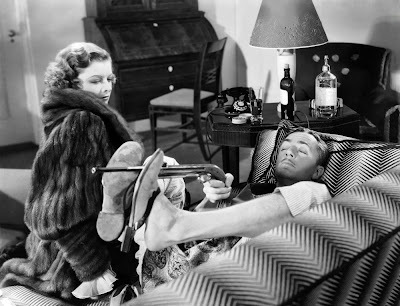 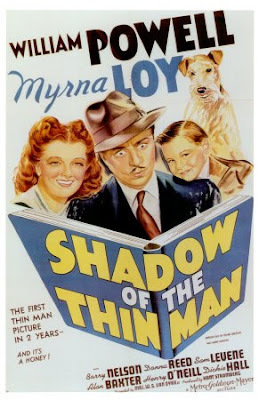 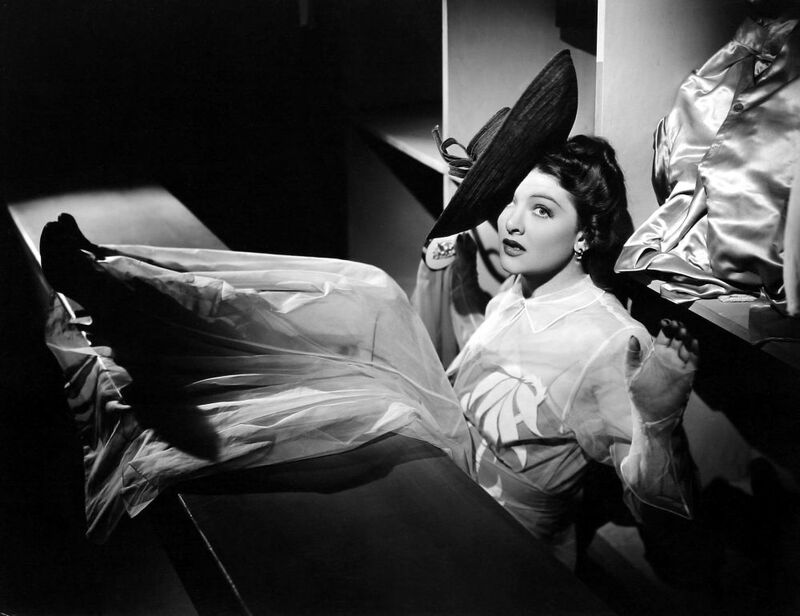 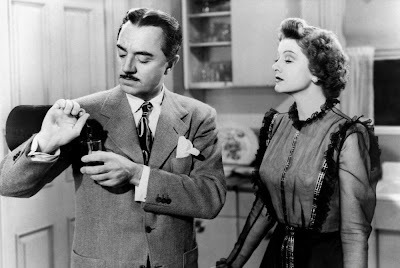 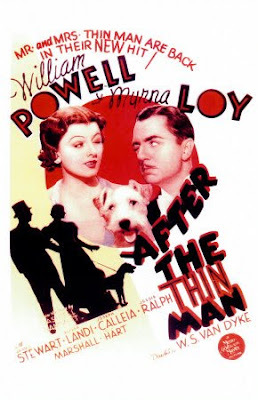 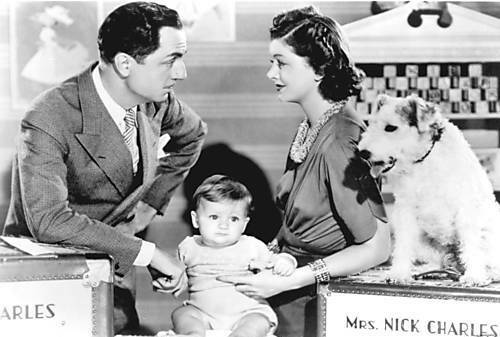 And I agree that Song of the Thin Man is pretty good. I don't really know which of the final two movies is really the weakest, but I think Gloria DeHaven as the stage struck "Laura Belle" character in "The Thin Man Goes Home" was so over-the-top hilarious that she really makes the movie for me. 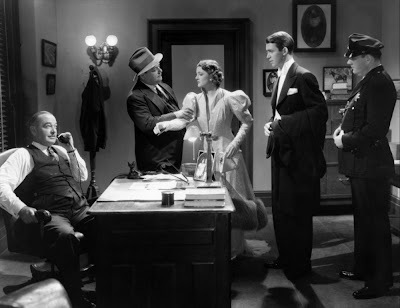 I also like the small-town "Andy Hardy" feel to it. 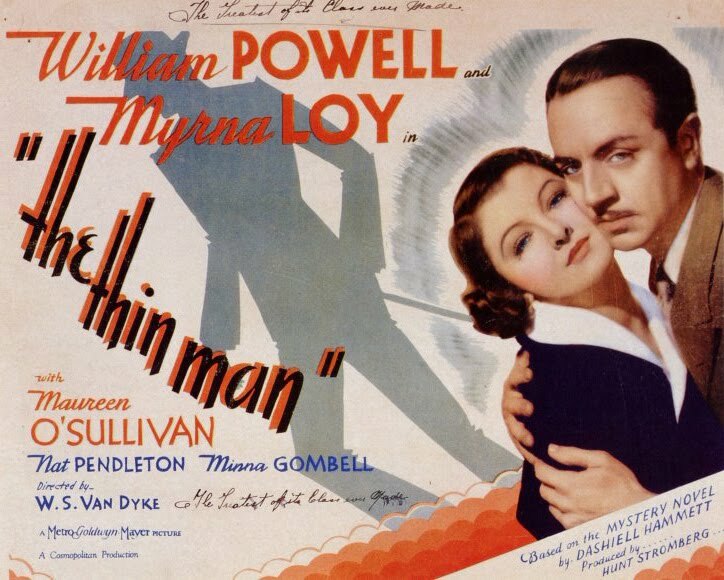 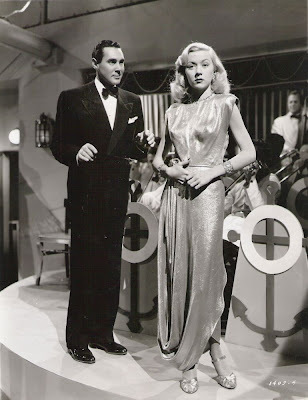 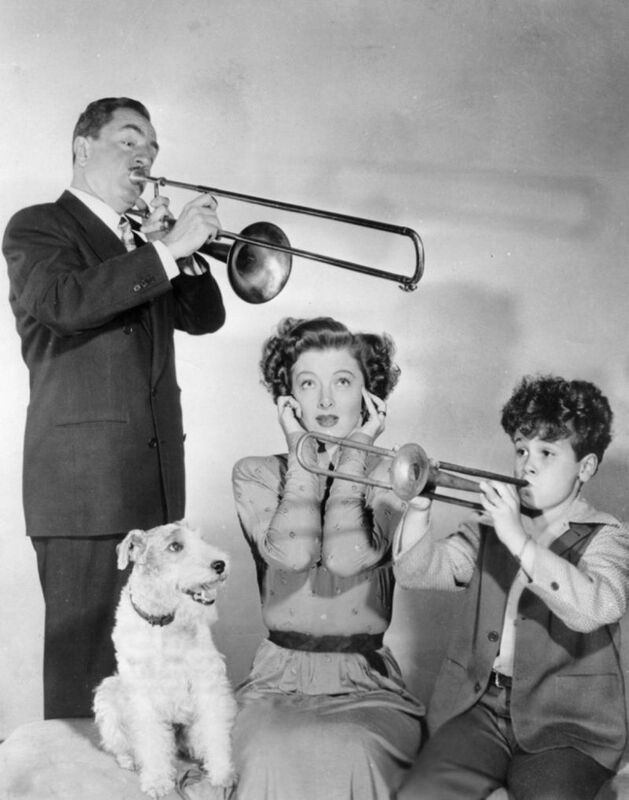 On the other hand, all the big band "hep" shtick in "Song of the Thin Man" was kind of corny and unbelievable, I thought. 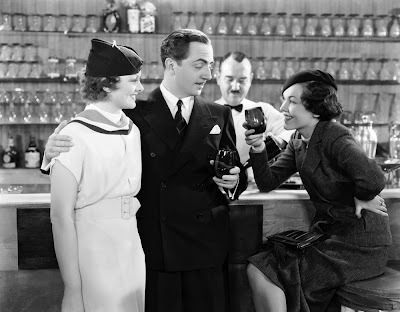 As though NY residents that spent as much time in nightclubs as the Charles supposedly did would be that unfamiliar with the music scene.